Our expert craftsmen have hand selected Indonesia’s finest tone woods to bring you the Mahalo Java Series. Exotic nato bodies are carefully crafted with unique tone enhancing features and matched with mahogany necks and teak fingerboards to reproduce outstanding tonal quality and projection. 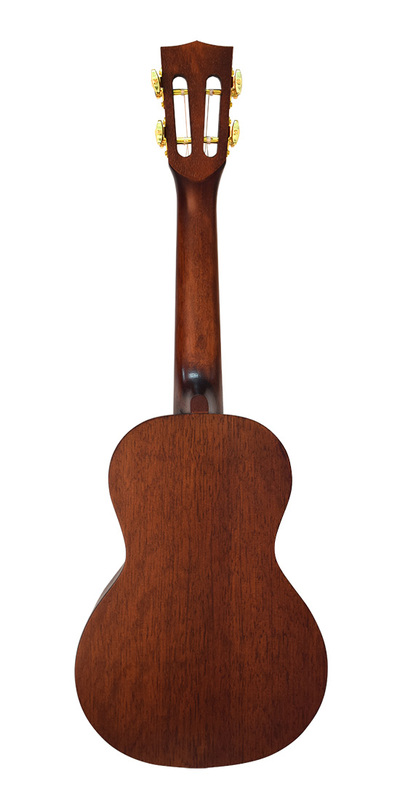 A distinctive, high quality see-through finish is applied to every Mahalo Java Series ukulele to reveal the inherent beauty and quality of the natural tone woods and enhance every musical nuance. 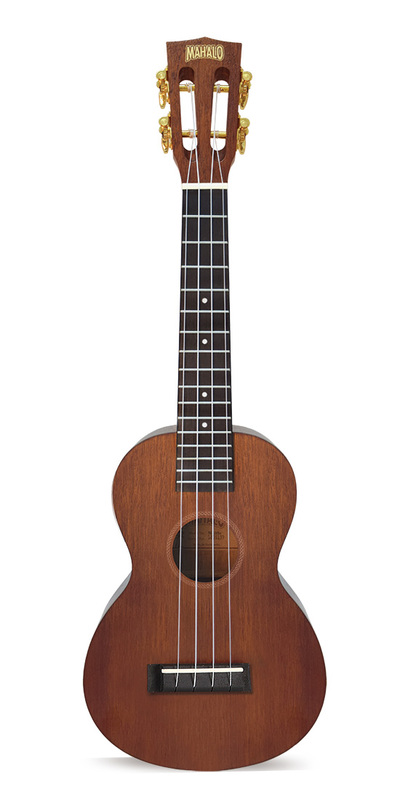 Complete with Mahalo carry bag, Mahalo Java Series ukuleles feature an arched back and Graph Tech NuBone XB bridge saddles to increase projection and bass response. Aquila Super Nylgut strings are fitted to produce a fuller, louder and more balanced sound, rich in tonal harmonics. 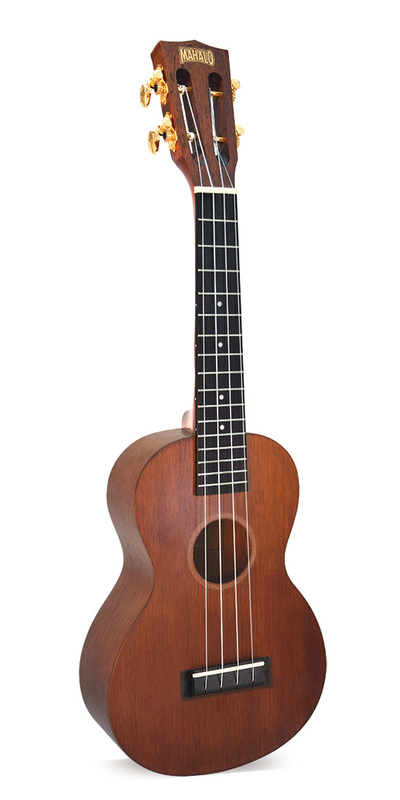 You’ll be amazed at the quality and performance of the Mahalo Java Series - Play one today!